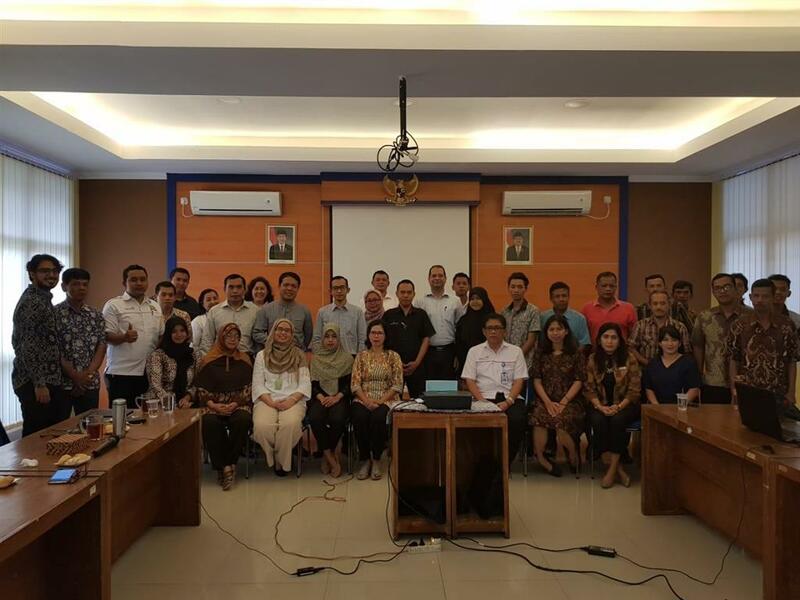 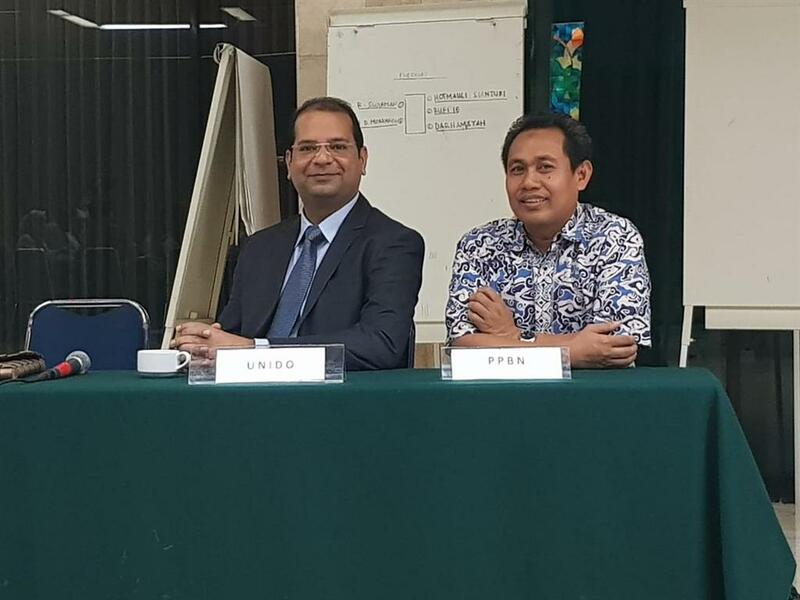 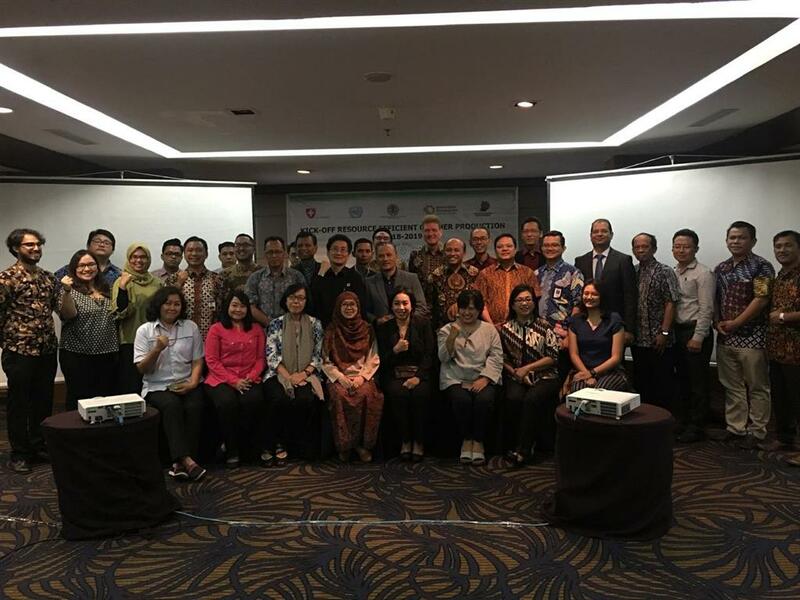 The Indonesia RECP Programme jointly with the Ministry of Industry (MoI) and Centre for Assessment and Development of Green Industry and Environment (CADGIE) organized the third national series of awareness. 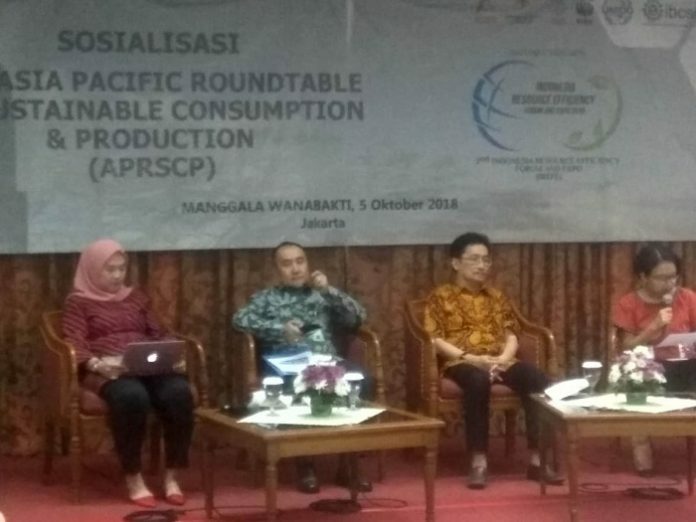 The Indonesia RECP Programme hosted information workshop on application of GHG accounting within the framework of promoting RECP on 7 December 2016 in Jakarta. 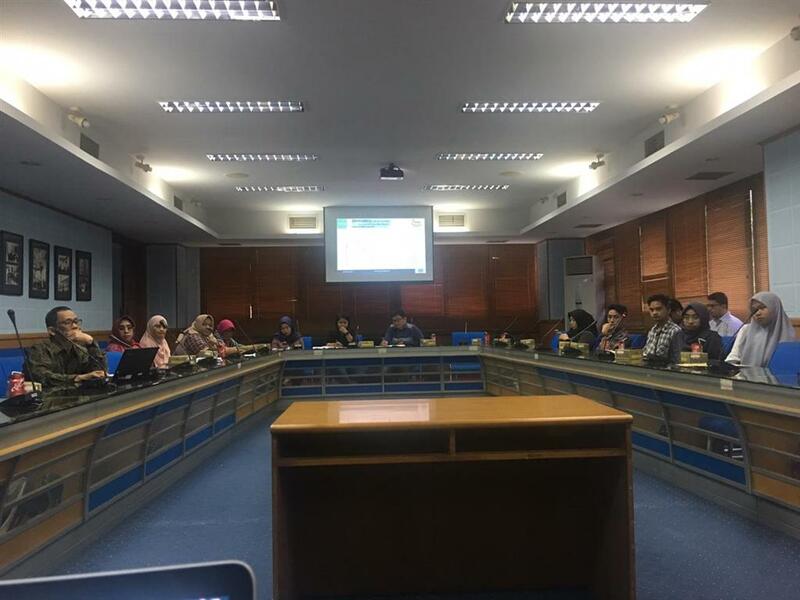 We promise to keep all your details safe and we wont send spam.